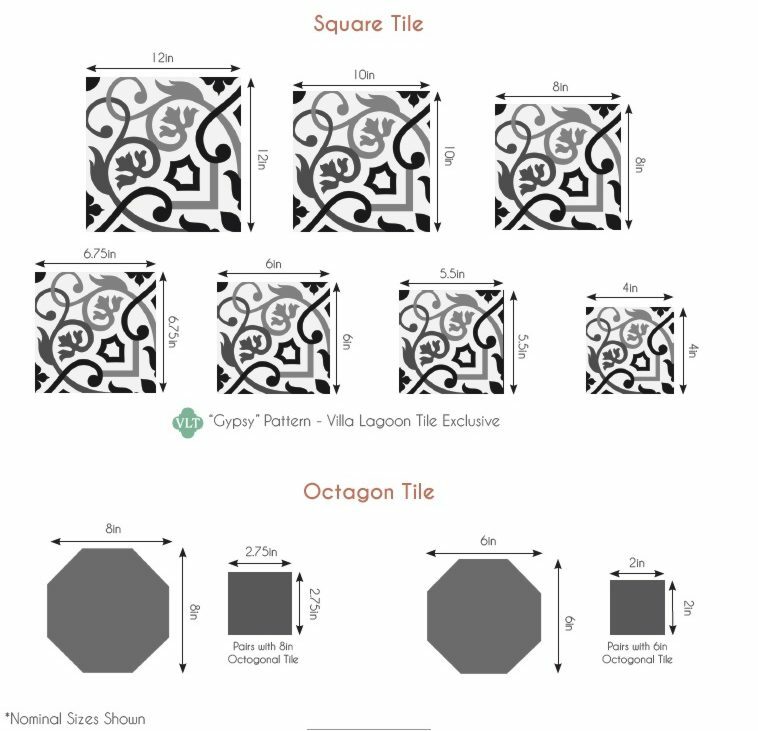 It is common to see what is called double borders around a cement tile floor in Cuba. The same border tile is flipped 180 degrees for the second row but the corners require a separate inside and outside corner tile to look the best. This is the INSIDE corner piece of the MAS EQUIS Border to match the BOLERO "Autentico" patterned field tile. Always order extras of corners and borders. Download a Printable Tearsheet for BOLERO "Autentico"